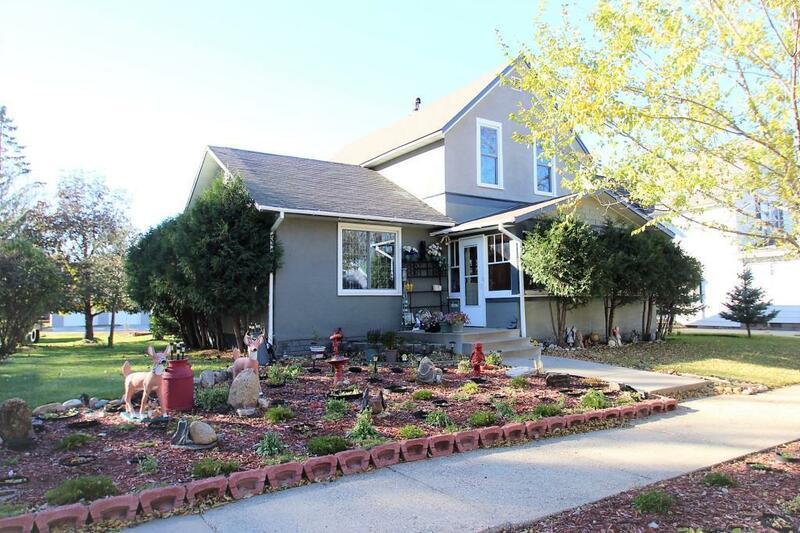 Enjoy this modest, well cared for home with mature trees and a beautifully landscaped yard. The house has a large foyer, living & family rooms, vaulted ceilings, high efficiency boiler, gas range, newer windows & a newer second story. Relax in the 3 season porch or on the patio in this peaceful neighborhood.